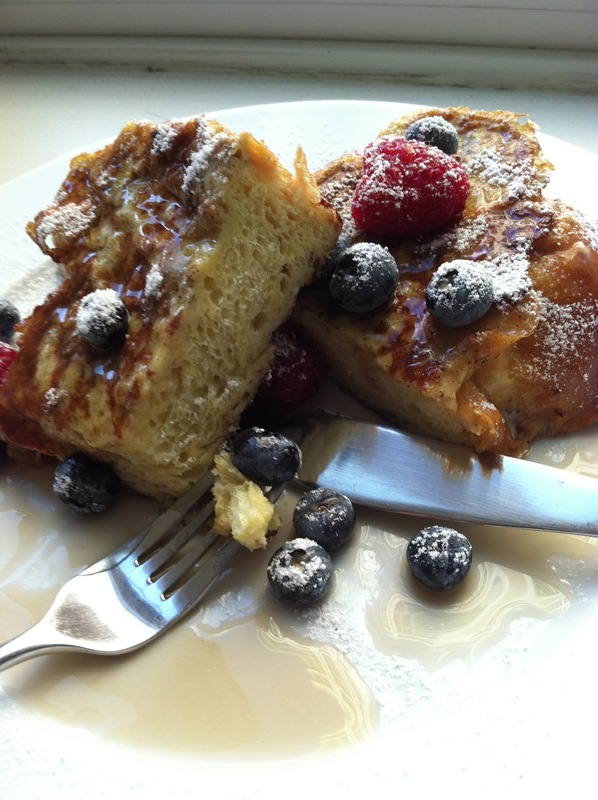 Challah bread makes the best French toast! It’s a little sweeter bread than plain white and absorbs the egg wash without making the bread soggy to create this delicious breakfast food. When you top it with fresh fruit, you also serve a healthy breakfast. It’s great on a cold winter morning or for brunch. Adding a drizzle of maple syrup and a dusting of powdered sugar makes it even better!